Zotac VR GO 2.0 is 15% but is more powerful than before. 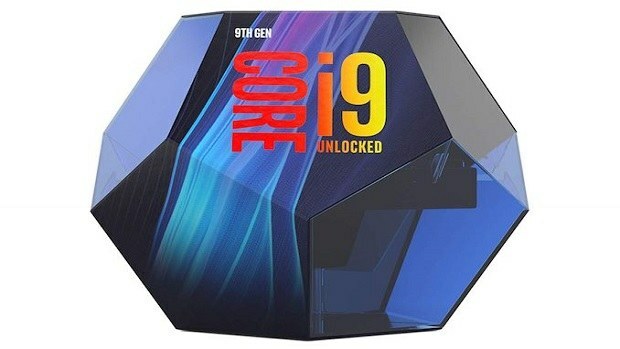 The new backpack comes with the 8th generation Intel CPUs. The Core i7-6700T has been updated to the Core i7-8700T. The new CPU has 6 cores and 12 threads, unlike the previous model that comes with only 4. The original was very cool on its own and provided VR enthusiasts with much-needed mobility. The previous VR backpack was 410mm long but the new one is 347.5mm. The backpack comes with RGB lighting just like all the other gaming hardware components on the market in 2018. This might not be the smallest gaming PC setup in the world but having the abillity take it with you is a great feature. One of the cool things about Zotac VR GO 2.0 is that it comes with a hot-swappable Li-ion battery that can be interchanged. The company claims that the battery will last 2 hours. This is plenty of time keeping in mind that you are cordless. You will still need to plug in a pair of headphones. The Zotac VR GO 2.0 also comes with upgrade options. You get 16 GB of RAM out of the box, you can upgrade that to 32 GB. That gives users to option to upgrade further down the line. You can’t change the CPU or GPU, which might seem like a downside but consider how modern both these components are, you won’t need to change them for at least 3 years or so. The new backpack design has a uniform weight distribution. The back cushion and the shoulder strap add a sponge bottom pad and extend the length of the back support to increase the space between the body and the back, further enhancing the breathability and comfort. Bring a more enjoyable and free experience. It is not as portable as a gaming laptop. So the market for this kind of a product is pretty small. You can remove it from the straps and use it as a normal PC with a display and keyboard and mouse. The Zotac VR GO 2.0 is a great product and might be worth the hype but we will have to wait and see what third-parties have to say about the system before we can come to a concrete conclusion. 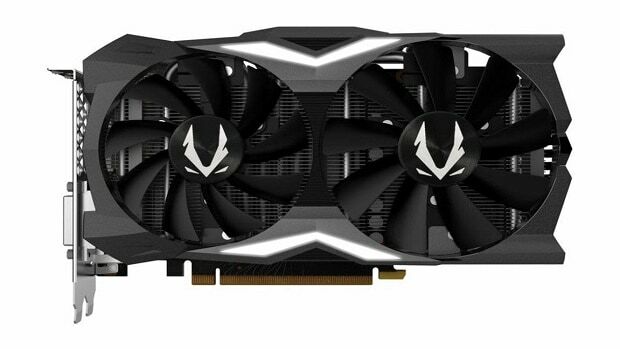 If you are looking to save some money then you can get the previous model that comes with the GTX 1070 but an older CPU. All in all, the Zotac VR GO 2.0 is a great product if what you are looking for is a portable VR experience. If you are not sure then you should wait for the product to release so that we can tell you what we think about the product. Then you should be able to check out all the reviews of the product.